Me & my friend Susan. Listening to the croaking bullfrogs. 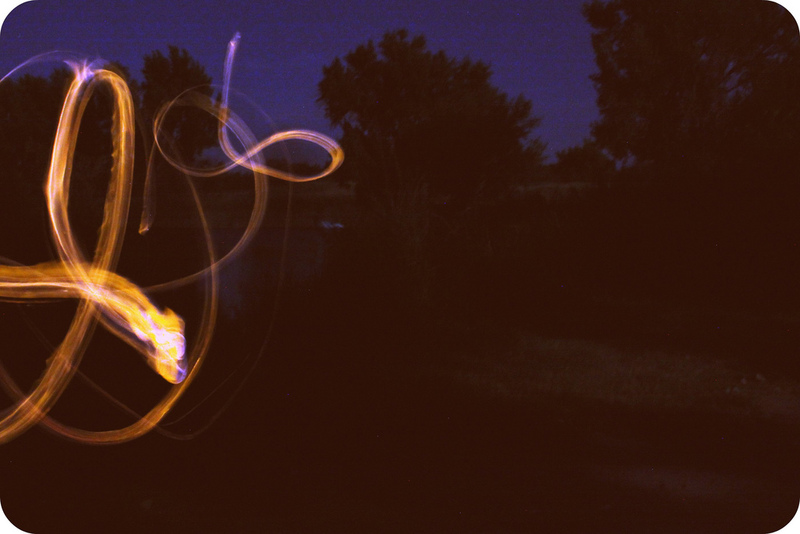 And light painting with flaming marshmallows. 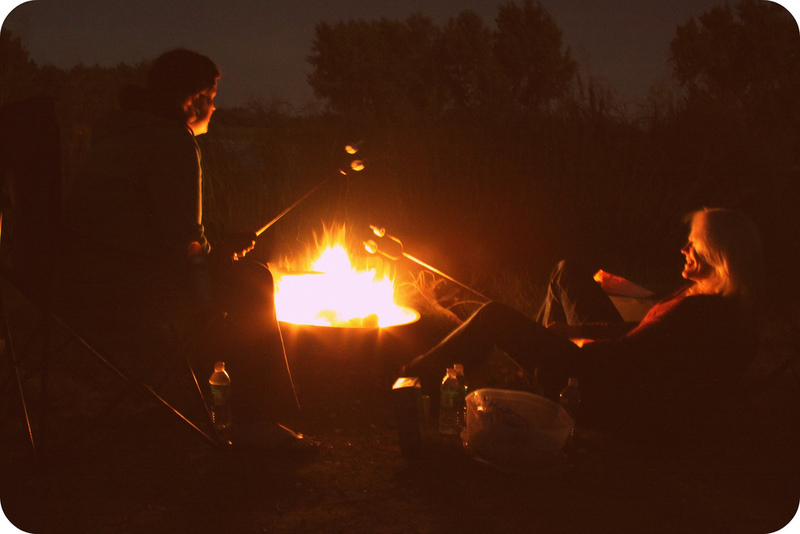 Campfires do soothe the soul, don't they? Yeah, popcorn helps too! !